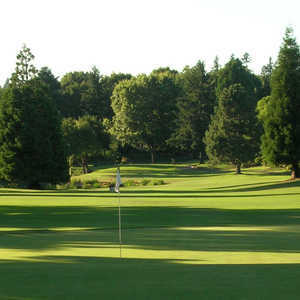 The 18-hole Green/Red at Charbonneau Golf Club in Wilsonville, OR is a semi-private golf course that opened in 1975. Designed by Ted Robinson, Sr. , Green/Red at Charbonneau Golf Club measures 4155 yards from the longest tees and has a slope rating of 101 and a 60. 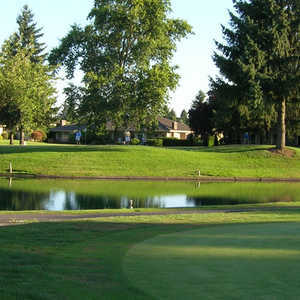 The 18-hole Red/Yellow at Charbonneau Golf Club in Wilsonville, OR is a semi-private golf course that opened in 1975. Designed by Ted Robinson, Sr. , Red/Yellow at Charbonneau Golf Club measures 4120 yards from the longest tees and has a slope rating of 102 and a 60. 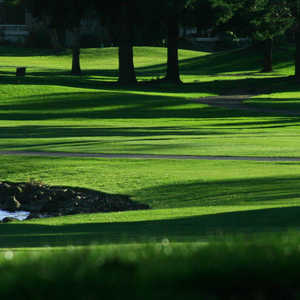 The 18-hole Yellow/Green at Charbonneau Golf Club in Wilsonville, OR is a semi-private golf course that opened in 1975. Designed by Ted Robinson, Sr. , Yellow/Green at Charbonneau Golf Club measures 4261 yards from the longest tees and has a slope rating of 103 and a 61.